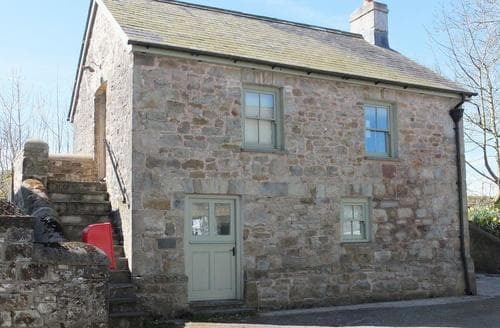 What our customers are saying about our Holiday Cottages In Eglwyscummin To Rent. 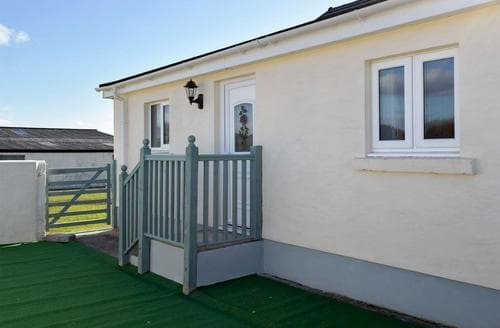 "Absolutely brilliant little cottage, ideally placed for Tenby and the surrounding areas. Very quiet surroundings means you don’t get disturbed after a busy day. The Loft is recently refurbished and as such was in immaculate condition with new appliances - even a dishwasher - furnishings and equipment. Headroom is as stated a little bit tight around the edges but there’s enough space for two people in comfort. Cot provided for our baby was a good size and very handy. Thoroughly enjoyed it and wish we could have stayed longer." "Very well equipped to a very high standard. So many thoughtful extras like a shoe horn, torch, blankets for the dog. Welcome pack was delightful. Not just milk, tea and coffee but Welsh cakes with butter, fresh eggs and biscuits for the dog. Condiments and oil in the cupboard and foil & cling film in the draw. So many nice touches including fresh flowers. We also made good use of the wood burner with ample supply of logs. Excellent property." "Just one word to sum up the cottage...…..Beautiful!! Everything has been thought of from the stunning bathroom & the comfiest bed to the little touches of Welsh cakes and eggs on arrival. 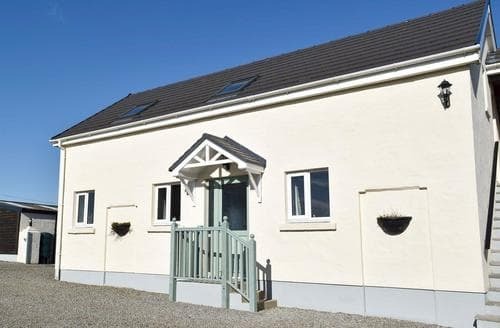 Lovely location, just far enough away from it all to make you feel like you're in the middle of nowhere, yet close enough drive to the main towns and villages of Pembrokeshire. We will definitely be back"
"S50332 was the fantastic base for our week away in Pembrokeshire. It is perfectly secluded and at the same time close to the main routes around the area. S50332 is very well presented and finished to a high standard. The welcome pack from the owners made us feel relaxed and at home, and added an extra level of luxury. A great place to stay and we hope to return there again." 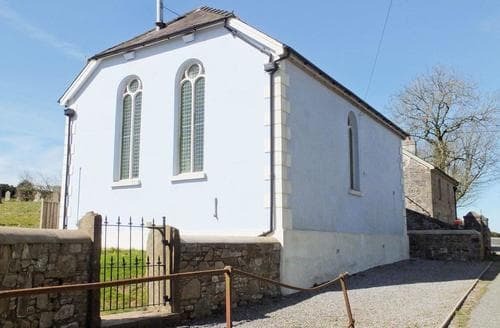 "We enjoyed our stay at the magnificent Chapel. 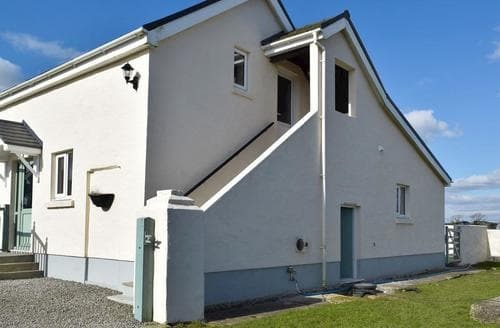 The quirky building with a modern twist was a fantastic home from home for a couple of days.The bathroom was outstanding and we loved the log burner with logs supplied for the duration of your stay. The beds were also very comfortable after a long day of exploring.S50333 would look brilliant decorated for Christmas."